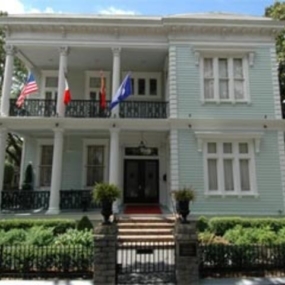 Hailed as one of the most beautiful homes in America, Elms Mansion is an Italianate style house located on St. Charles Avenue in the heart of New Orleans’ Garden District. Enjoy an elegant evening under the oaks, as the third generation of the Elms family looks after every detail. 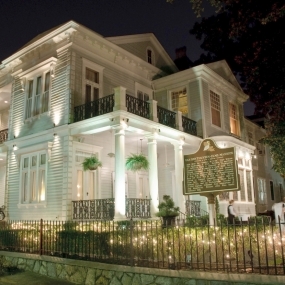 Ideal for groups of 30 to 200, Elms Mansion is an exquisite setting for cocktail receptions, private dinner events and corporate parties. 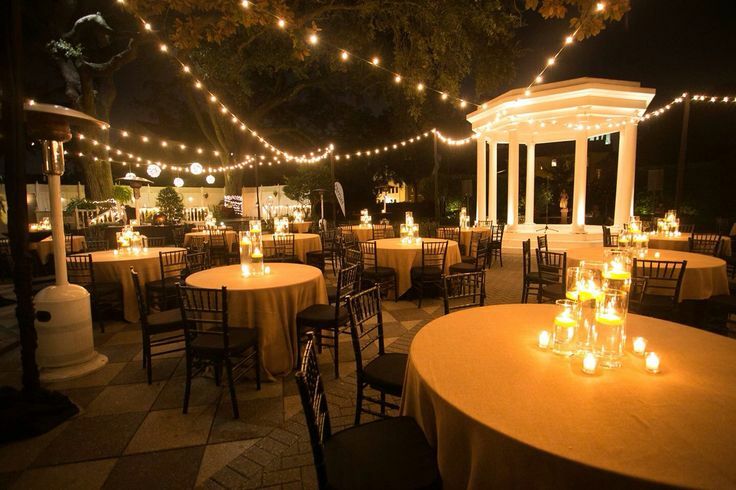 Surrounded by an entire city block of manicured gardens and patios, Elms Mansion is an exquisite location for private events. Inside you’ll find hand-carved marble, ornamental cornices, 24-karat gold sconces and a 48-foot grand ballroom lined with jeweled windows. 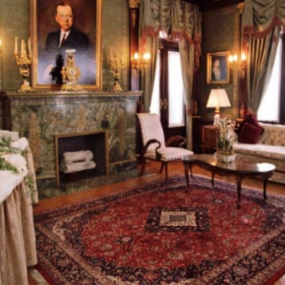 Invite your guests to a reception and enjoy private use of the mansion and its garden. 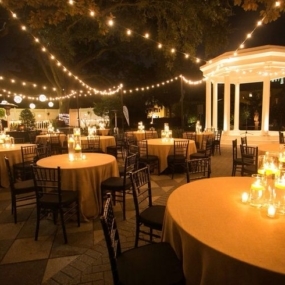 Guests can tour the mansion and explore the grounds while enjoying cocktails, hand-passed hors d’oeuvres and an elegant seated dinner. 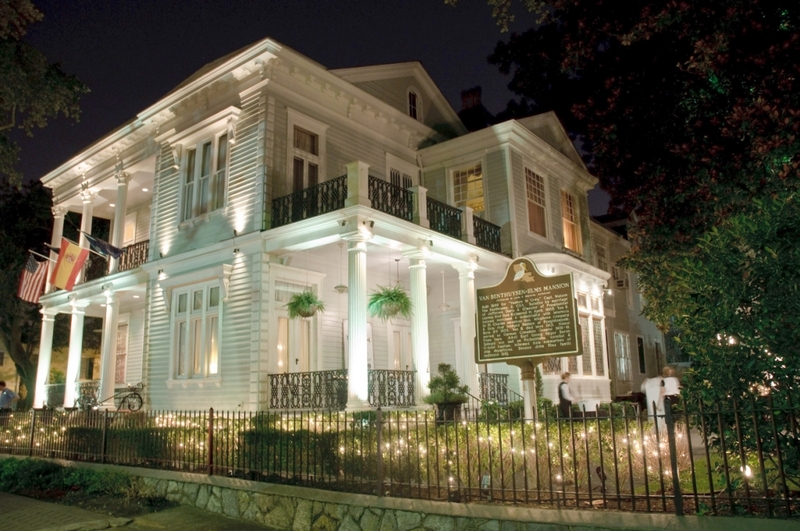 Located just minutes away from the city center and all major hotels, Elms Mansion is a convenient destination for private events and corporate parties of up to 200 guests. 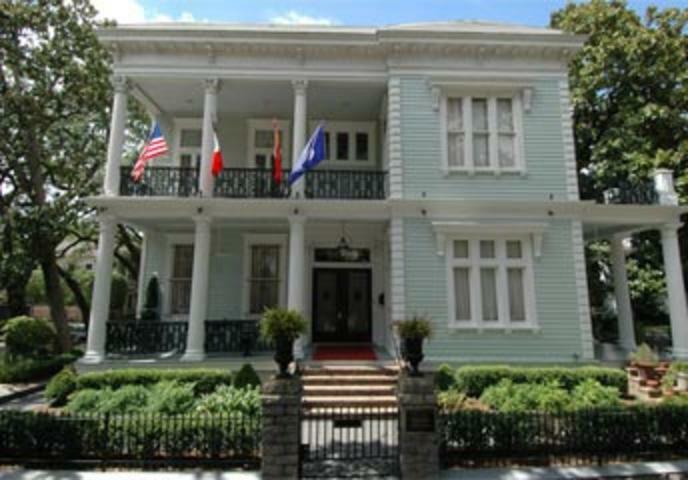 Consider a unique transfer to arrive at the Elms via a private streetcar ride up St. Charles Avenue!